There's an older trick that many Gmail users know about which is to place a plus sign (+) after your Gmail username and before the @. It's a perfect solution when you sign up for a service and you're worried about the company spamming you. With the +CompanyName@ it's easy to filter out specific e-mails. E-mails send to the following addresses all end up in the same account. The dots trick doesn't work for your e-mail addresses that use Google Apps for hosting e-mail (i.e. johndoe@example.com). 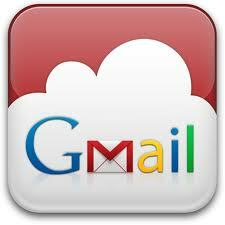 It only works with e-mail addresses that end with @gmail.com. But, the pluses trick does work with Google Apps accounts as well with Apple e-mail addresses ending in @mac.com, @me.com, and @icloud.com. 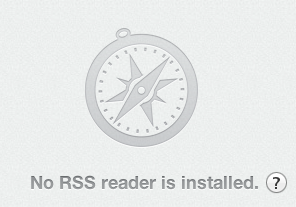 The best part is that this behavior works right out of the box – there's nothing to configure with Gmail or Apple. I originally drafted this piece on August 17, 2012 but didn't publish it until speaking with Dave Winer, today. After yesterday's API announcement from Twitter, do we really need an open alternative? Probably not. Your average Twitter user doesn't care and won't notice, but here's the litmus test - it's one that App.net is currently going through. Let's build it and see if they come. A tweet is, at most, 160 charters of text. That's 140 charters prefaced by a username. Of course it can be longer when we start adding in metadata. But, my point is that it's just short messages full of text characters. The big challenge is that Twitter is a system that's both a static blog and a dynamic communications system. It's one of the first main stream systems to serve those two purposes, similar to Usenet. You only need to look at a couple Amazon web services to see that they've not only implemented a scalable infrastructure for a Twitter alternative, but they documented the API so thoroughly that any third party could reimplement the API and decouple themselves from AWS, if they wanted to. Notification is the easy part. Simply use AWS SNS to post updates to followers who are subscribing (following you). SNS updates would be posted to each follower's SQS queue. 1. Users would sign up for SNS and SQS. Users, in this context, would be users of the service who could be the developers. They, in turn, could build apps that abstract this so the layperson user wouldn't need to sign up for SNS or SQS. 2. If you want to follow someone, you subscribe to their SNS notification and use your SQS as the endpoint for message delivery. 3. If you want to message (@) someone, you post to their queue. AWS already has APIs to handle permissions so each user can block followers. 4. User's AWS credentials can be stored in their own web browser database. This eliminates the need for a third party database server that could be compromised. January 30, 2013: This is still a work in progress with some unanswered questions, but, since it was tweeted about, yesterday, I dug it out of my drafts folder and published it. There was some discussion, yesterday, asking: What's the most beautiful software? Most of the answers were front-end consumer or knowledge worker systems such as the original Macintosh or VisiCalc. One thing that these systems all had in common is they were revolutionary end-user solutions that you could see or touch, which got me thinking: What about software you can't see? As a software developer, I'm partial to some middleware systems. My personal favorite is Enterprise Objects Framework (EOF), but it's very abstract, making it hard to convey its importance as one of the first database-to-object-oriented mapping systems. Two better examples of software that you can't see or touch, which relates to consumers, are Carbon and Rosetta. These two pieces of software effectively breathe new life into Apple in 1997 and 2005, respectively. Carbon allowed software that was written for the original Macintosh OS (sometimes referred to as Blue Box or Classic) to be compatible with Apple's new operating system, Mac OS X. Developers only needed to recompile their Classic app under Carbon and it would run, natively, on Mac OS X with minimal tweaks. 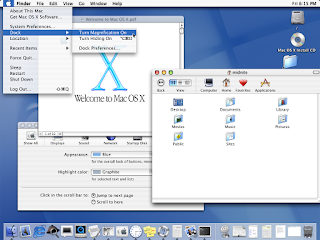 Software that was no longer supported and not recompiled under Carbon would still work, nearly seamlessly in Mac OS X, by launching Classic which was, effectively, the virtualization of one OS (Classic) within another OS (Mac OS X). An elegant solution. If you were a Mac developer and you wanted to survive the turn of the 21st Century then you'd recompile your apps under Carbon. Hence, "all life is based on Carbon." While Carbon allowed developers to transition from Mac OS 9 (Classic) to Mac OS X (Unix), Rosetta allowed developers to transition from a PowerPC (PPC) hardware architecture to an Intel CPU. 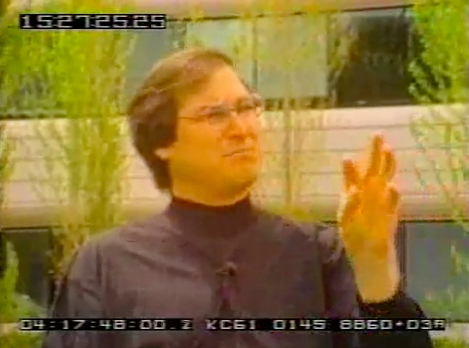 Steve Jobs gave a brilliant keynote during the 2005 WWDC by failing to mention, throughout the first half of his presentation, that he had been running his demos on an Intel based Macintosh until he finally said, "We've been running on an Intel system all morning." Rosetta was Apple's solution that allowed PPC binaries (executable applications) to run seamlessly on Intel based Macs. What made this software so beautiful was that it was undetectable to users when Rosetta was running. Switching to Intel not only reduced power consumption, which was key, but it also allowed Windows to run either natively or virtualized, instead of emulated, on Apple's Macs. Unseen, yet truly beautiful software. And, in case you're wondering, my favorite software nowadays is ForeFlight for the iPad which has revolutionized cockpit resource management (CRM) for the single pilot. 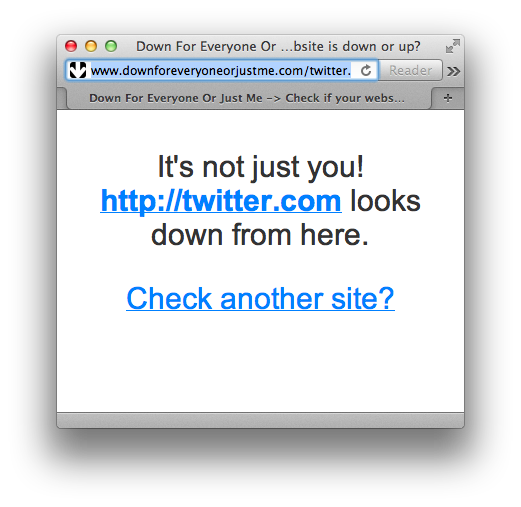 Yup, Twitter is down. I can't recall the last time I've seen an outage like this. Although it was very frequent back in 2008 – 2010, it has been extremely stable the past couple years. 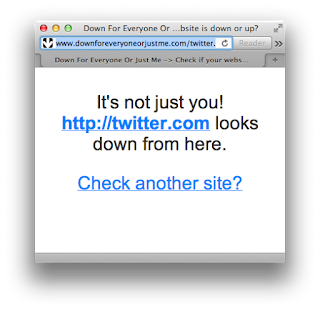 While Twitter's not 100% down, it's mostly down. It's been having fits and starts all afternoon. I guess that's like being mostly-dead, which is slightly-alive. It really depends how you're accessing Twitter (web, client, api, etc) and from where. The interesting part is how fragmented the Twitter conversations became as others quickly stepped into to fill the Twitter void. How often do we natural born Americas take our citizenship for granted? Probably as often as we take simply being born for granted. It just happened. We didn't earn it, it was given to us. 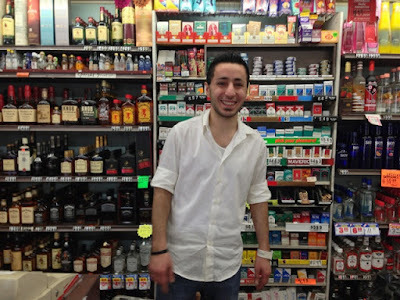 This afternoon I crossed paths with Roni who hails from Iraq. I didn't know him before today. He was so excited about passing his exam and becoming an American citizen today that he couldn't contain himself. 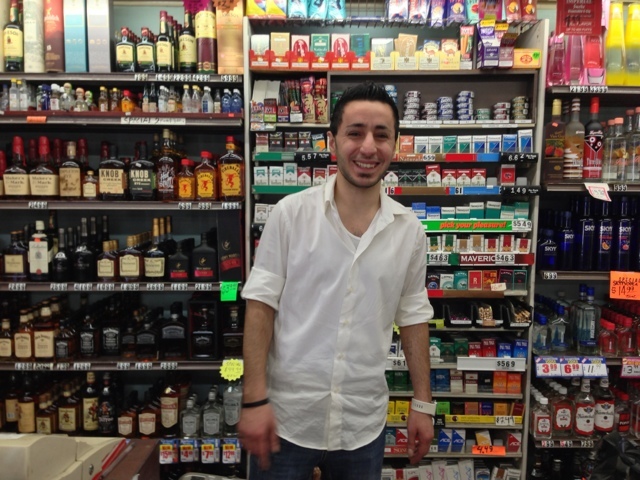 As he rang me up at the cash register he told me how nervous he was about today's exam and now that he'd passed he was having a big party, tonight, to celebrate his first day as an American. Even though I had literally sworn my life to support and defend the Constitution and follow the Code of Conduct ("I am prepared to give my life in their defense.") I still take my citizenship, health, and life for granted. I need to remind myself of this more often. Roni became one of America's newest citizens, today. For most, it's given; for Roni, it was earned. Last weekend, I went to San Francisco to watch the Kraft Fight Hunger Bowl which seemed like an odd name for a bowl game. Probably because most bowl games in the old days (say, 80 years ago) were named after nouns (Rose, Sugar, Orange, Sun, Cotton, etc). Then they were named for sponsors (Meineke, Little Caesars, Outback, etc). Yet the Kraft Fight Hunger Bowl still seemed a little unusual since it's not just a brand name but it's also a call to action. And a good call to action it is. 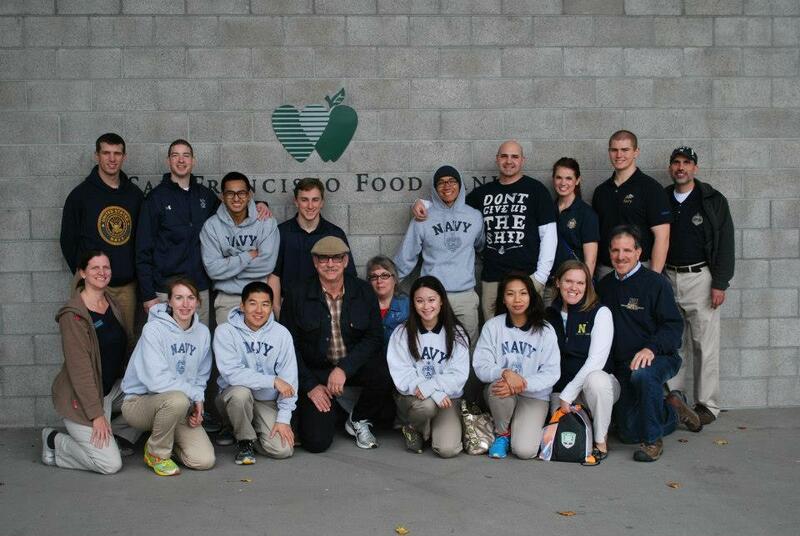 The day before the game my alma mater's alumni association decided to team up with midshipmen to help out at the San Francisco Food Bank which covers two counties. The San Francisco Food Bank feeds the programs and the programs feed the people. We spent the afternoon packing apples. A "ton" of apples. Actually, we packed nearly twelve tons. The apples were delivered to the food bank in large boxes which we sorted out (the good from the bad) into thirty pound boxes. These apples were supposedly less than ideal from large grocery stores but I have to admit that they were in great shape. I personally packed more than a thousand individual apples and only rejected about half a dozen. Each year approximately 130,000 volunteer hours are donated to the food bank which is the equivalent of about 55 staff members. The thirty pound boxes that we packed would go from our hands into people's stomachs in about 48 – 72 hours. Most of us were volunteers along with some high school students who received class credit. Last, but not least, were some scofflaws doing their community service to work off their unpaid parking tickets – they were easy to spot since they seemed the least thrilled to be there. I'd love to do this volunteering again. It's definitely not backbreaking work yet it still makes a difference.